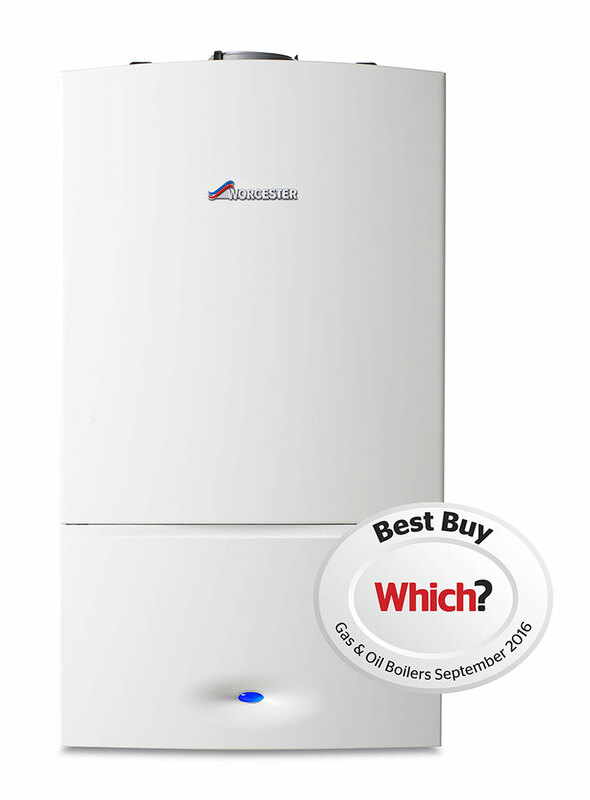 If you have a smaller household, with little space and fairly modest energy requirements, the combi boiler would be your best option. 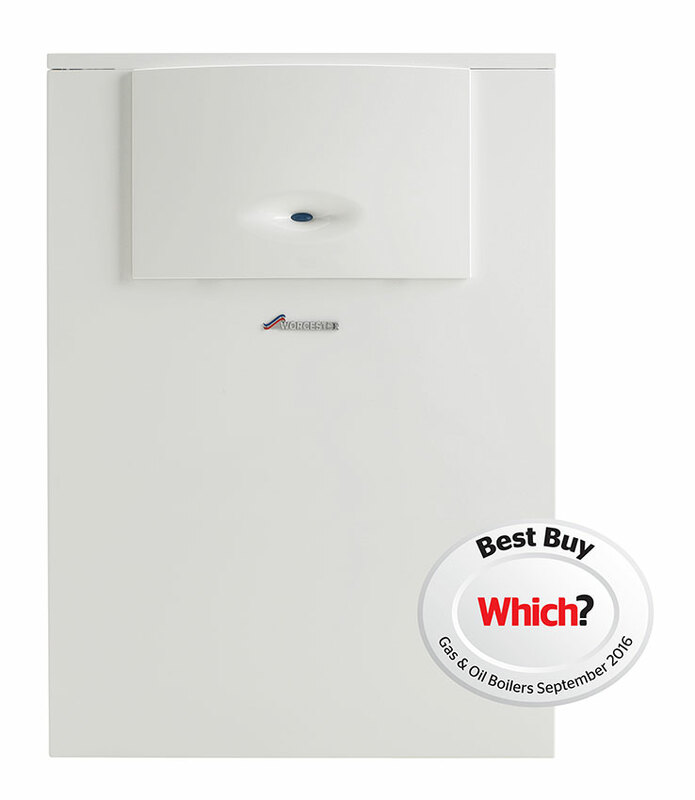 Combi, or combination boilers are minimised in size and very energy efficient, which makes them perfect for smaller families and/or a smaller household. 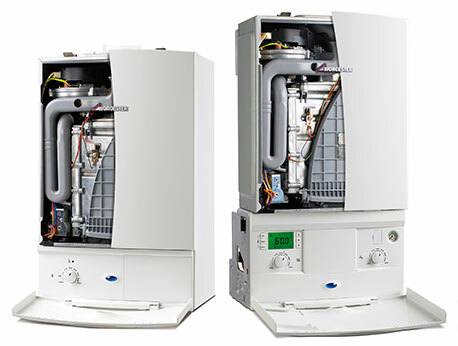 Combi boilers are a combination of both water and central heating systems. 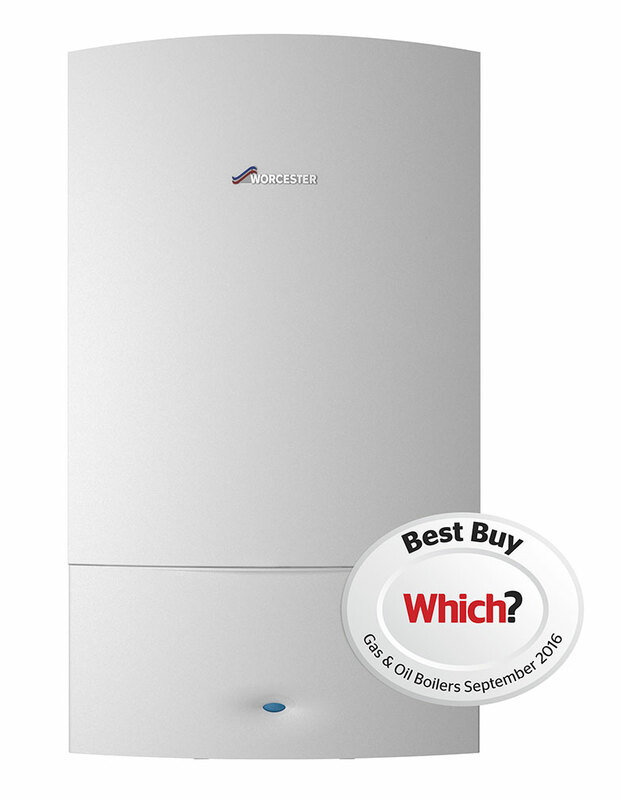 They don’t require a bulky water storage tank like some other boilers out there. 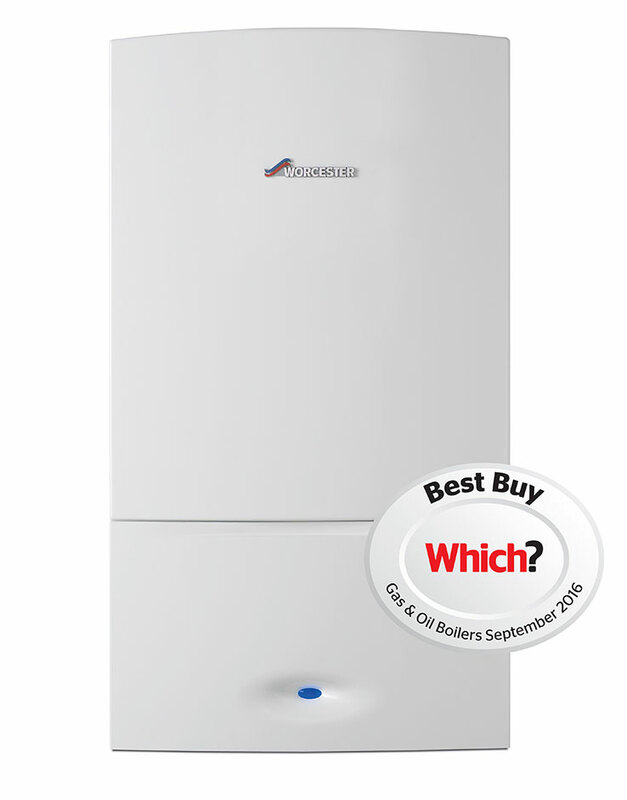 Accordingly, they are a standout the most prominent water and central heating boiler systems in the UK, representing over half of new installation.